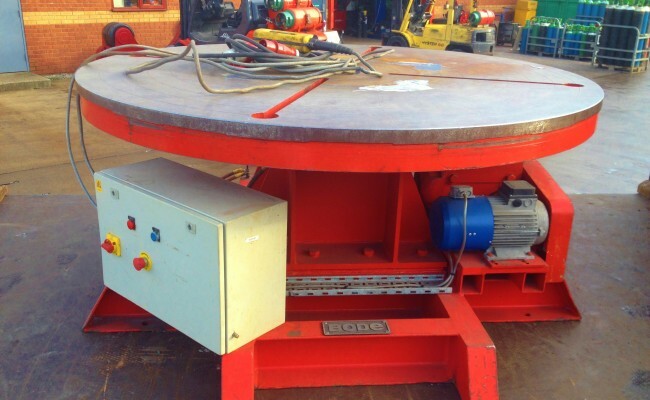 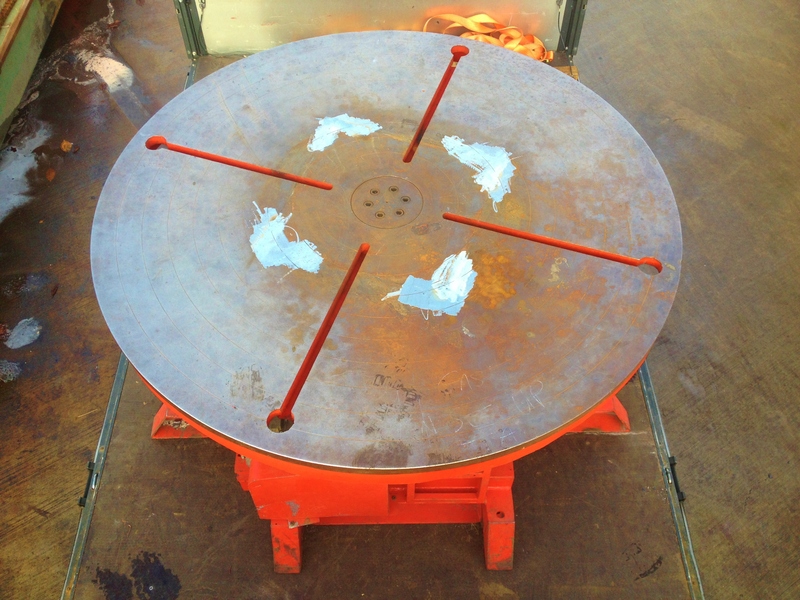 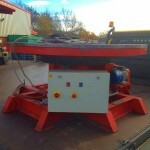 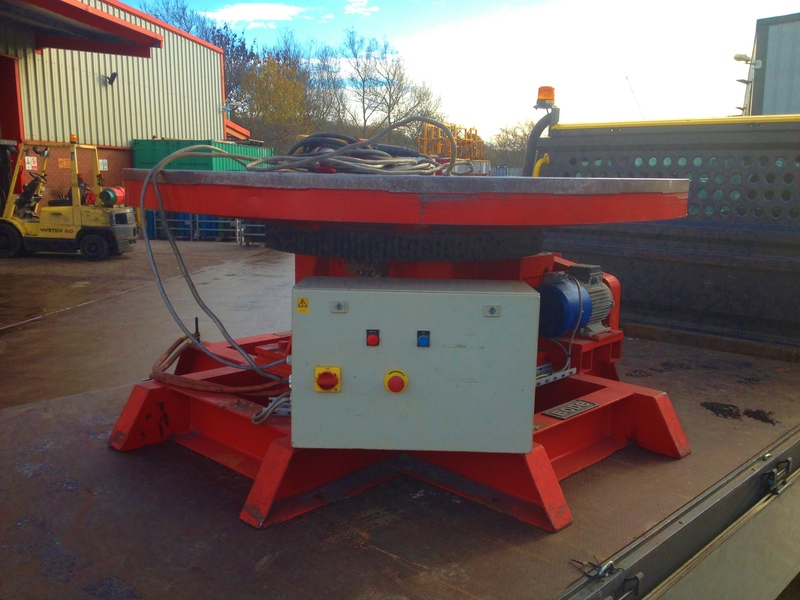 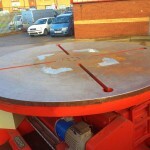 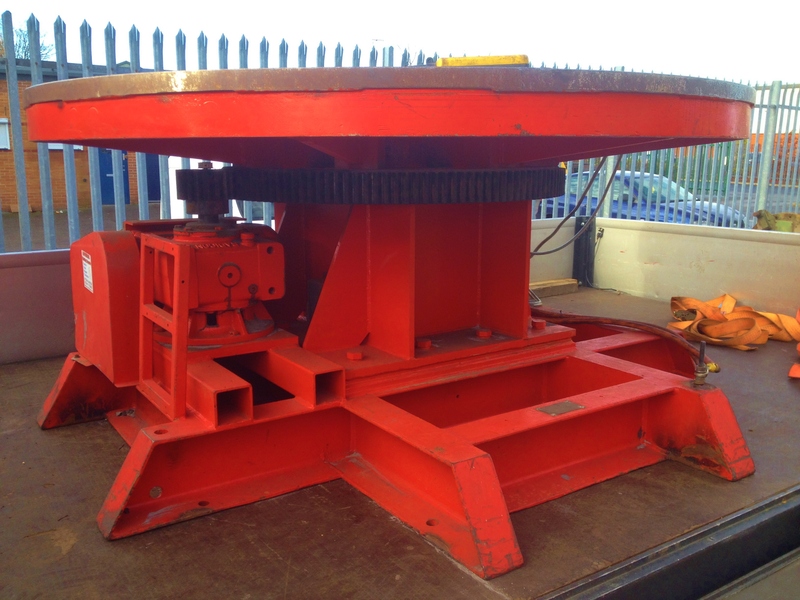 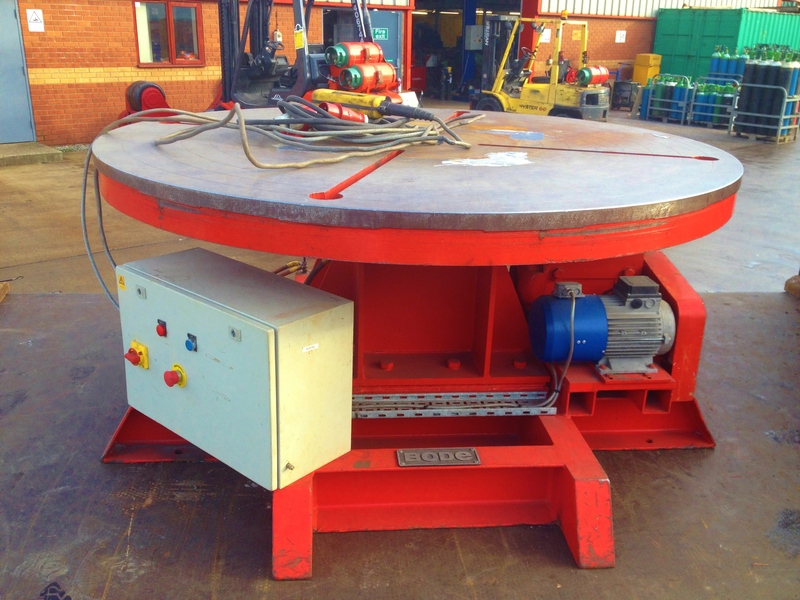 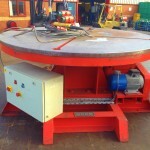 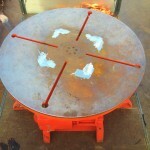 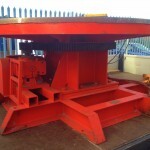 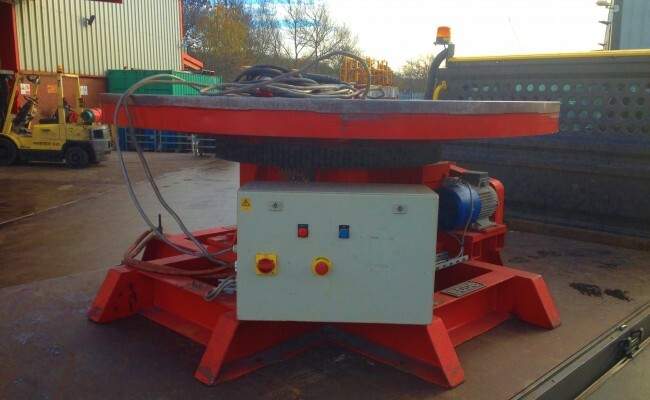 Here is one of our many welding turntables that we hire and sell, especially to customers who are strip cladding or submerged arc welding such as Forgemasters Sheffield. 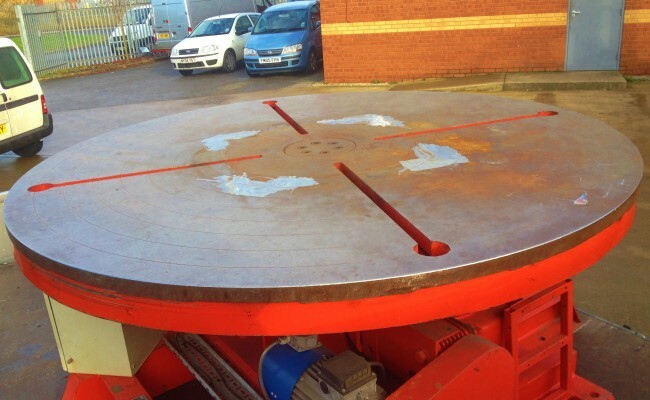 For previous hires we have also altered the RPM ratio for certain clients who either required the machines to have more low end higher torque for MAX working load jobs, more speed, quicker start up or any other specification which we were able to provide for that specific job. 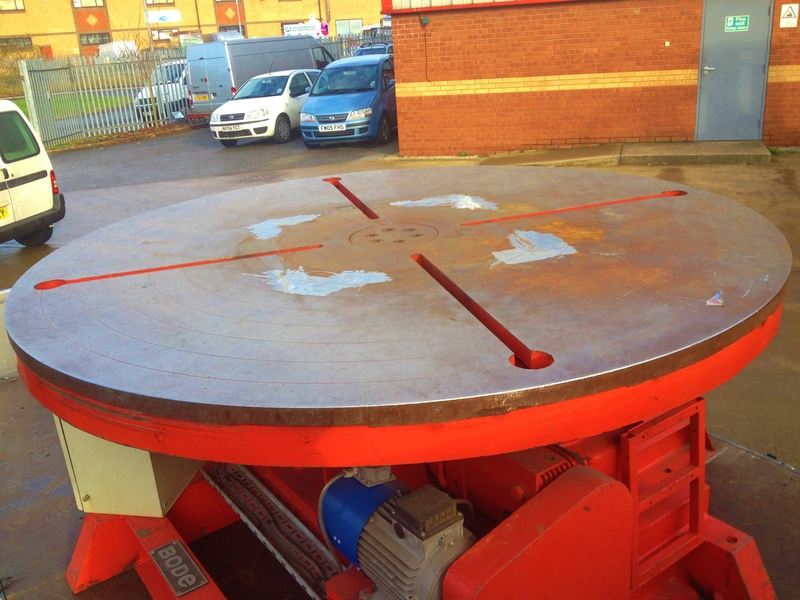 Our flat bed turntables range from 1 - 50 tonne capacity, which at present we have the 10 tonne and 20 tonne turntable models in stock as of December 3rd (stock updates on our webpage are made monthly, so please email us for stock availability. 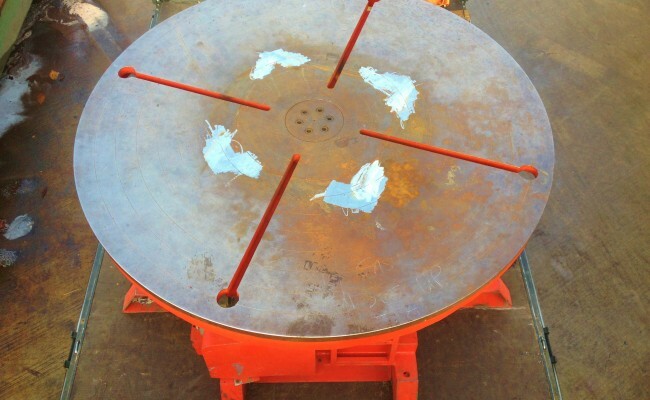 Typically though we usually have the equipment ready to go.). 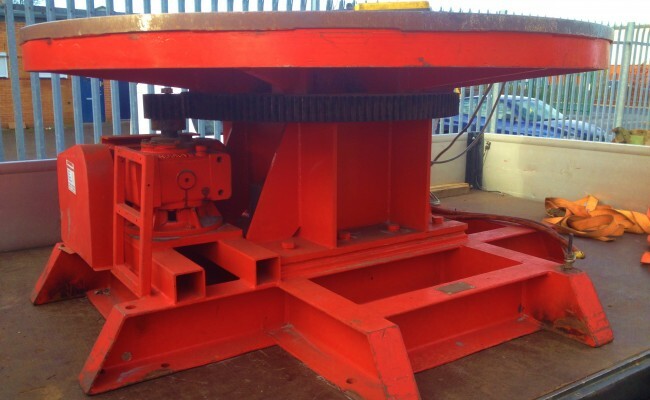 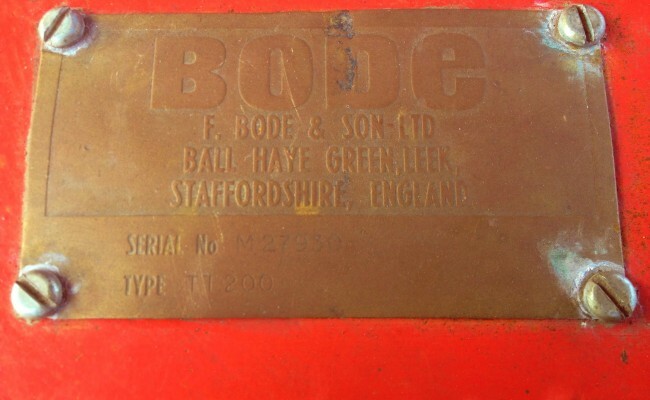 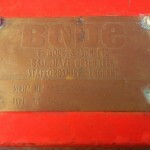 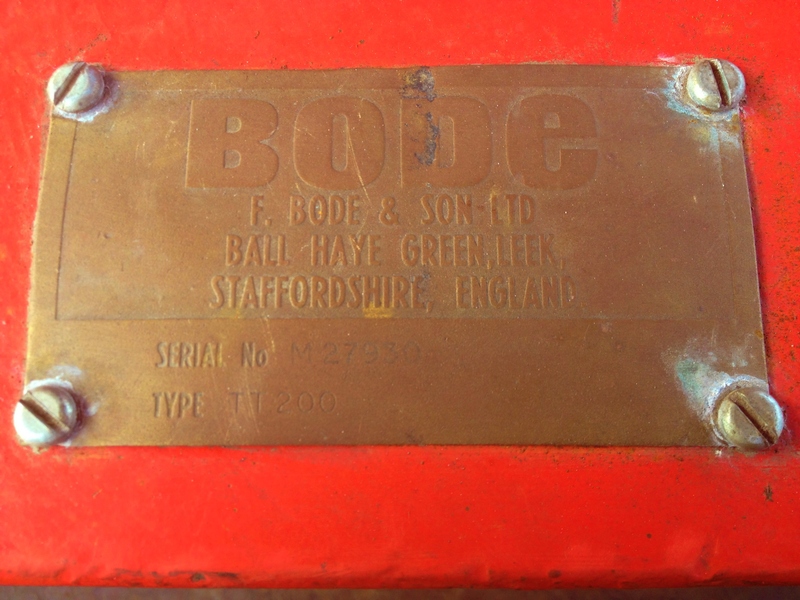 For more information get in contact for a competitive quote and to learn more about hiring and buying our equipment, or if you need any technical help.